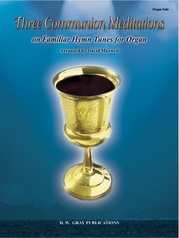 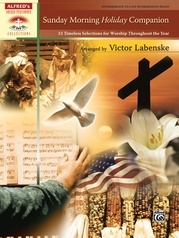 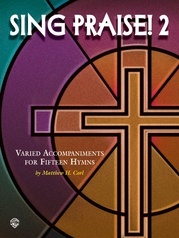 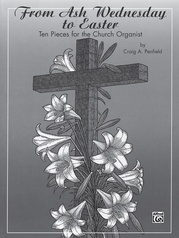 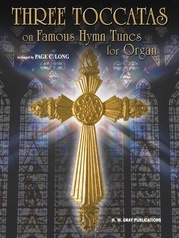 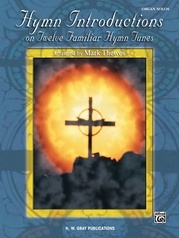 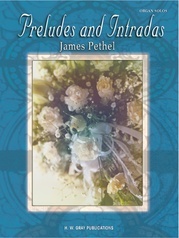 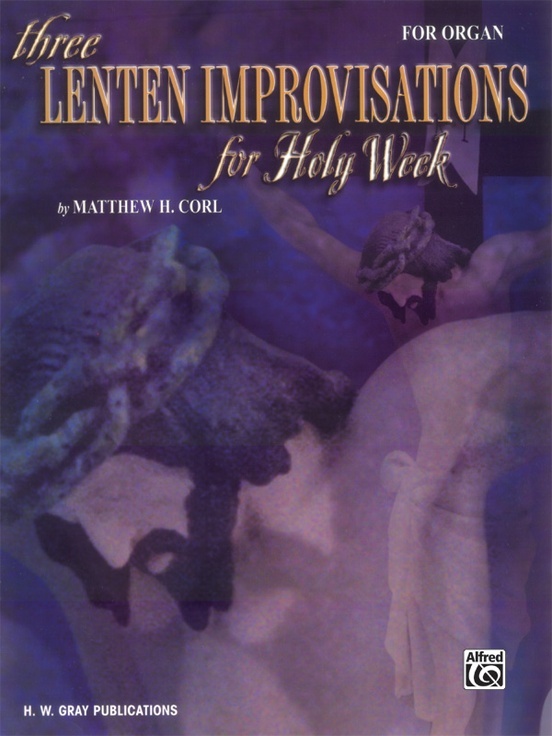 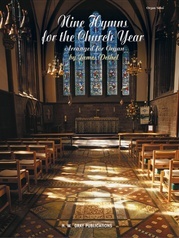 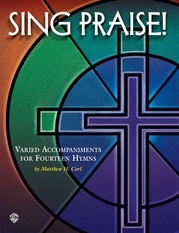 Corl's newest collection includes spectacular arrangements of three favorite hymns for services from Palm Sunday through Good Friday. 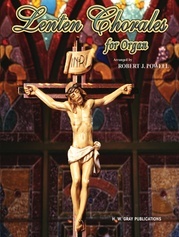 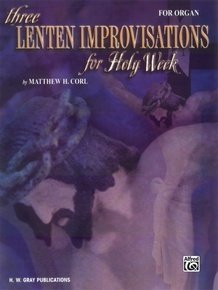 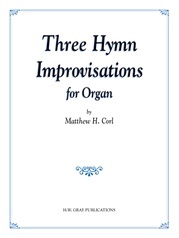 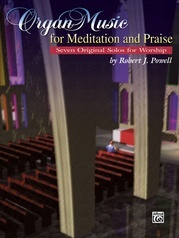 Each sounds more difficult than it appears; making this set useful to most any organist. 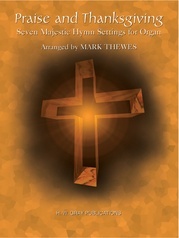 Hymn tunes included are: St. Theodulph * Martyrdom * Herzliebster Jesu.